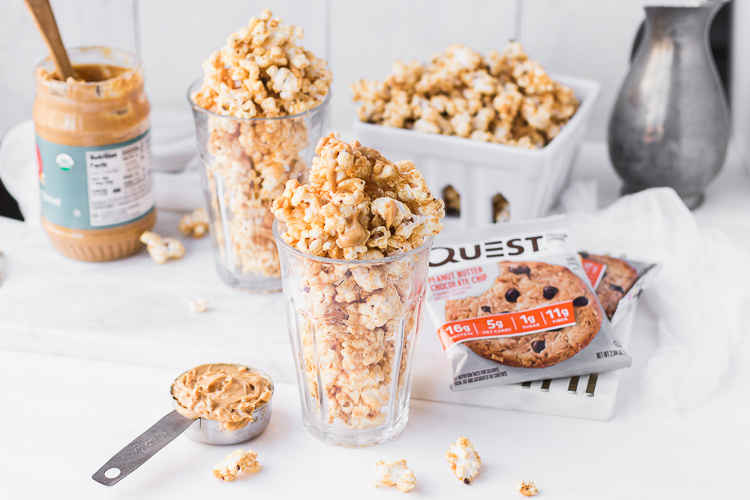 WE START WITH PROTEIN BATTER, FRESH BLUEBERRIES AND A DELICIOUS HELPING OF BLUEBERRY MUFFIN QUEST BARS. THEN OUR LEMONY, ZESTY ICING GETS THE FLAVOR PARTY STARTED. SUDDENLY MARIE’S SUGGESTION MAKES TOTAL SENSE. DON’T LOSE YOUR HEAD, WATCH THE VIDEO TO FIND OUT HOW YOU CAN MAKE YOUR OWN! Coat a large bundt pan with nonstick cooking spray. 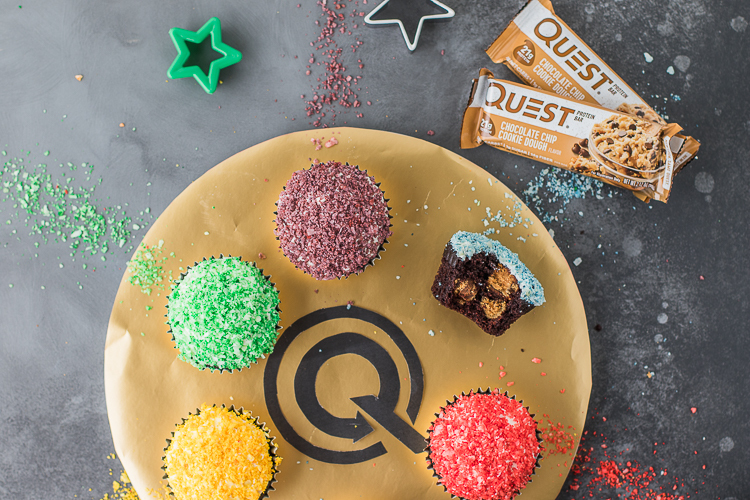 Break unwrapped Quest Bars® into small pieces and set aside. 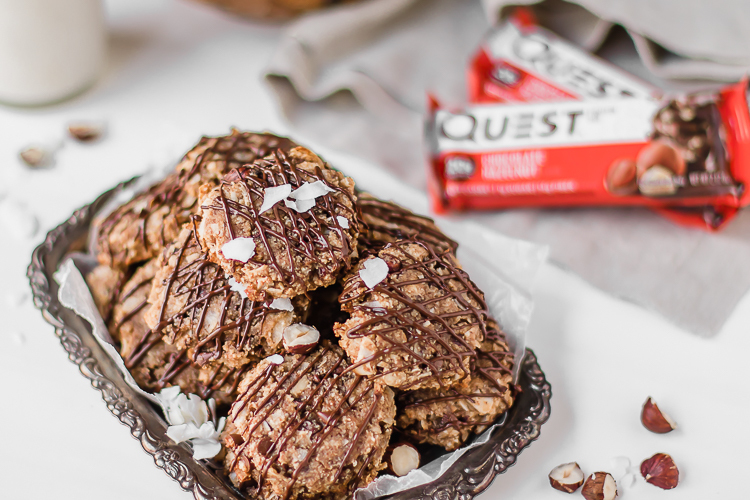 In a large bowl, whisk together the Quest Protein Powder™, almond milk, sweetener, egg whites, oat flour, almond flour, baking powder, butter, applesauce, vanilla extract, baking soda, and salt. Fill bundt pan with batter. Bake for 38 minutes, or until an inserted toothpick comes out clean. In a small mixing bowl, whisk together the Quest Protein Powder™, almond milk, lemon juice, and lemon zest until smooth. 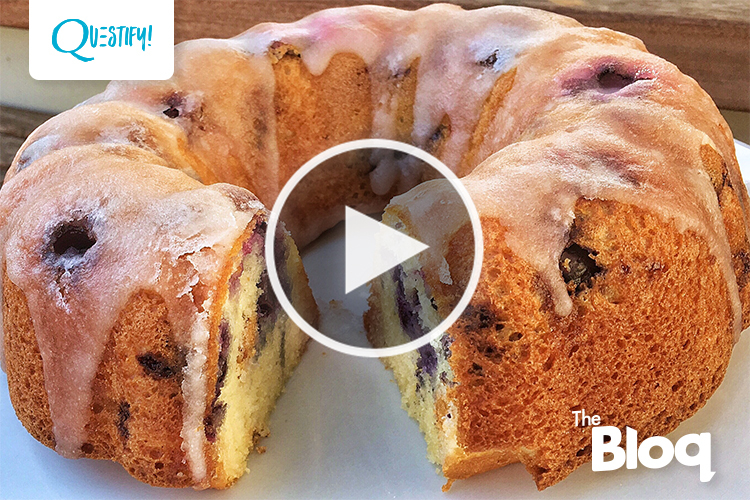 Drizzle icing across the top and sides of the cake, slice, and serve. Written by: Levi Harris on September 29, 2016.on October 6, 2016. I made this cake but after 38 min I checked with a toothpick and it wasn’t finished yet. So I left it in for another 3-5 min. When I took it out it was burnt a little. Kinda looks like a chocolate cake. Lol. But still tastes good. I don’t know why it burnt? 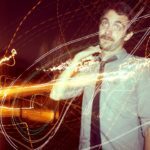 Stop using “net carb” BS! You’re just fooling people with that nonsense who don’t know better. If there are 8 servings in this dish then it’s really about 16.5 carbs per serving. If people are tracking their macronutrients which I’m assuming a lot of your customers do; they’re going to angry when they realize they’re eating almost 3x their carb macros in one serving of this. With that being said I made this and liked it but I hate that you guys use “net carbs” because it’s total BS!